This is the fifth editon of Cruising Guide to the Netherlands which was first published in 1988. 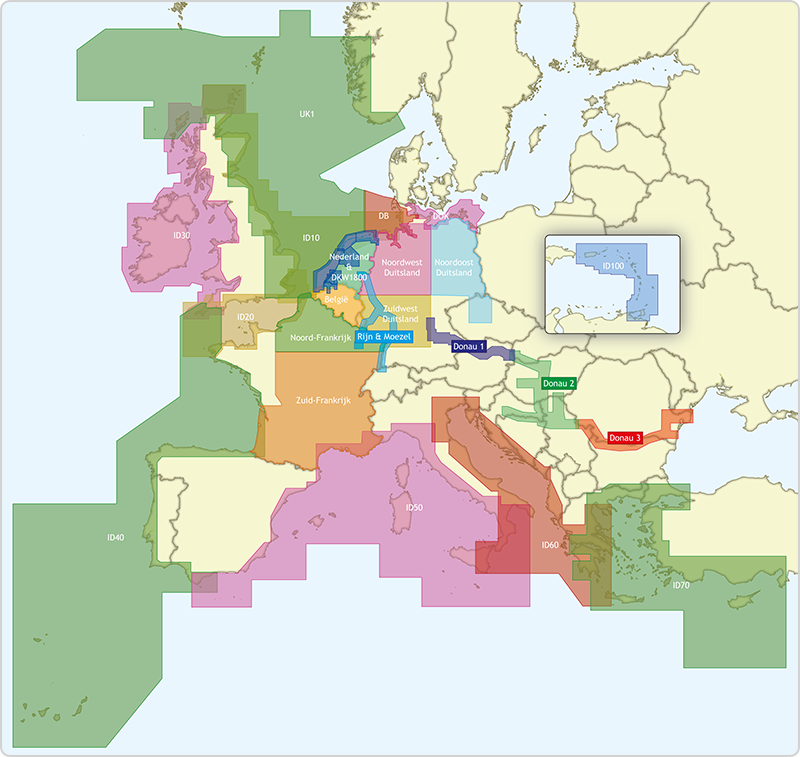 It is regarded as the authoritative companion for anyone cruising the Netherlands using fixed mast routes. 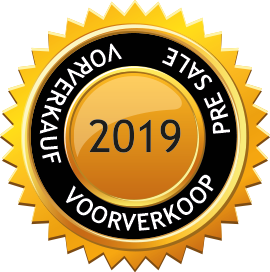 Brian Navin's guide is based on popular selected routes which offer an opportunity to visit most of the regions of the Netherlands from the estuary of the Schelde up to the IJsselmeer and Waddensee. This new edition follows the same pattern, and includes corrections and updates that have accumulated since the fourth edition was published, amended harbour plans and new photographs taken by the author. 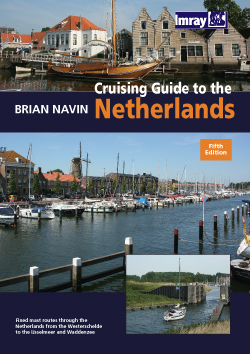 Cruising Guide to the Netherlands is one of a well established series of guides from Brian Navin.